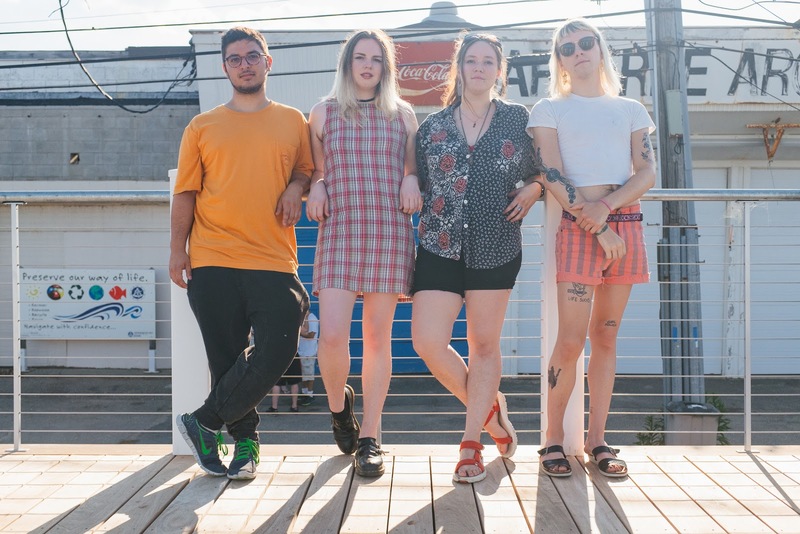 NNA Tapes is very excited to welcome Boston, Massachusetts-based Birthing Hips to the family. Their 2nd release, ‘Urge to Merge’ is record full of blistering noise rock + virtuosic performance. Pre-orders are available now in our Shop – officially available everywhere on November 17, 2017.